No matter where you are in your career, earning the CLTD credential will demonstrate your mastery of a broad range of logistic, transportation and distribution topics. 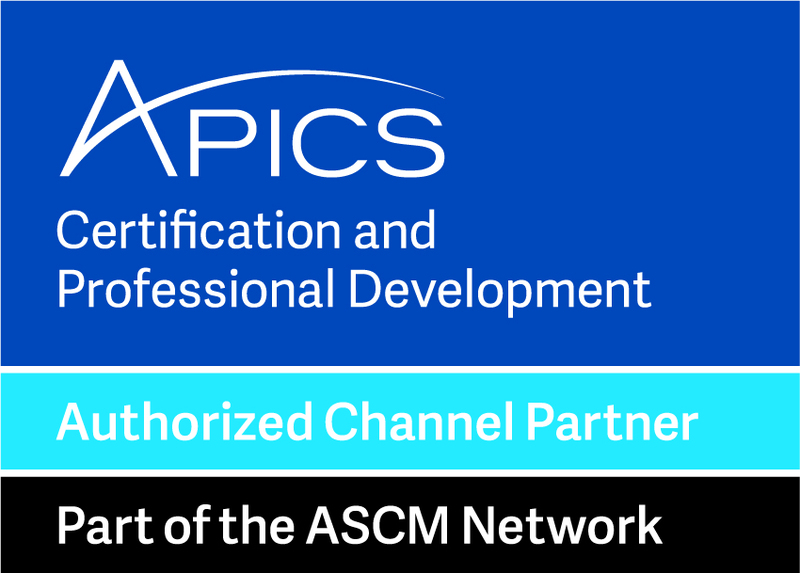 The APICS Certified in Logistics, Transportation and Distribution (CLTD) designation provides a comprehensive body of knowledge, best practices, and standards for those in the logistics, transportation and distribution industries. The APICS CLTD designation serves the needs of both professionals and employers around the world by reducing the impact of industry skills gaps as well as assisting employers in developing the personnel needed to meet customer demand and impact bottom-line results. The APICS CLTD Course is a comprehensive program that provides professional development and exam preparation. The program combines classrooms work along with print and computer-based learning activities. The program is organized into 8 modules that will cover best practices in the day-to-day functions of logistics professionals to drive improvement in distribution and transportation, maximize efficiency and impact the bottom line. Boost your confidence with recognition as a logistics expert. Expand your outlook on the logistics field and bring new ideas to your workplace. Remain current with global logistics trends and developments. Demonstrate your long-term commitment to the logistics, transportation and distribution profession.